There’s no denying it, the 2018 Ford F-150 is the best full-size pickup truck available. 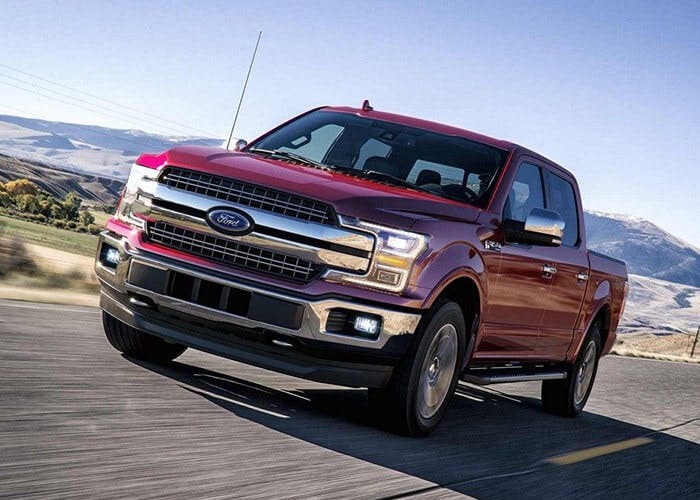 Providing class-leading towing capacity, new engine options, advanced safety features, and incredible ride quality—no other pickup can compete with the F-150. 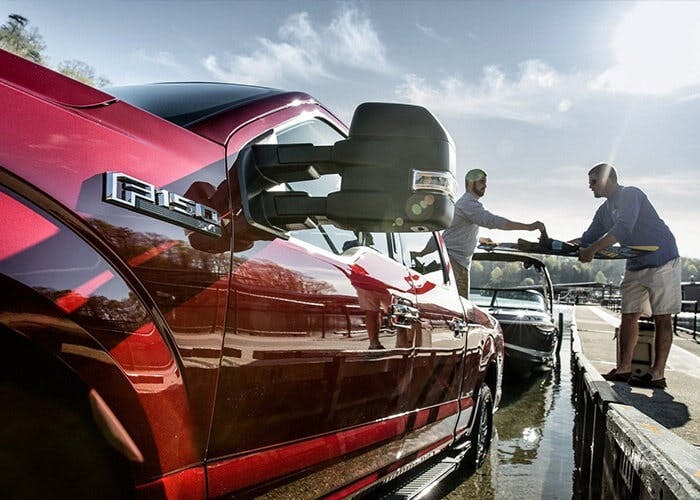 Browse our F-150 inventory and find your next full-size pickup today. 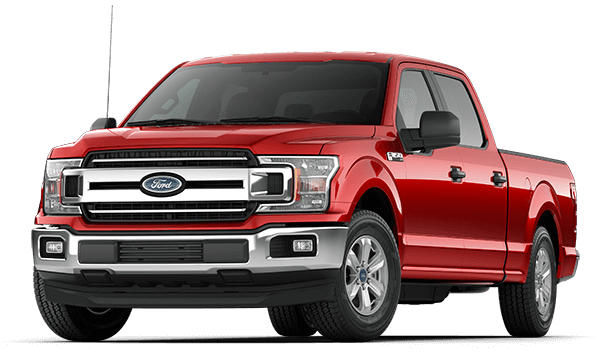 When you’re looking for a serious work truck that can tow and haul serious loads, look no further than the 2018 Ford F-150. Capable of towing a best-in-class 5,987 kg (13,200 lbs), whether you’re putting it to work on the farm or the job site, the F-150 will tow anything you need and love every second of it. 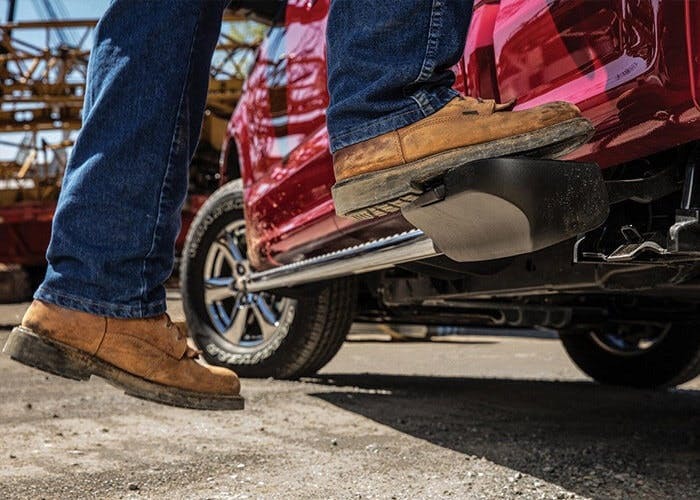 The F-150 also comes available with Pro Trailer Backup Assist, because we all know how hard it can be to backup in tight areas when you have a trailer attached to your truck. 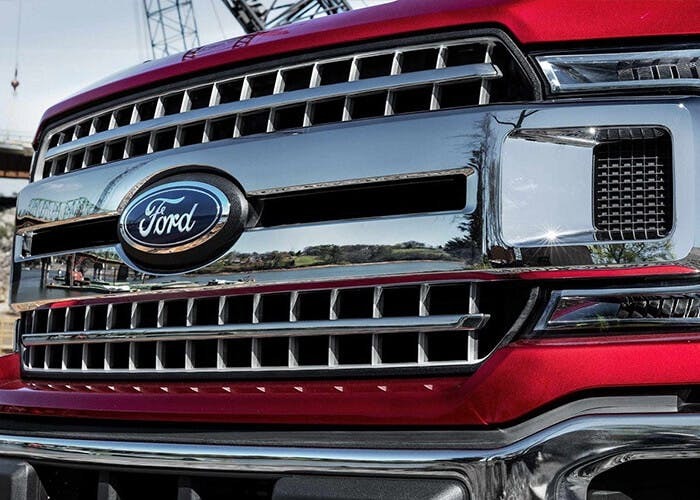 The Ford F-150 can be equipped with five different engine options, including an all-new diesel engine that’s being offered in the F-150 for the first time. Ford makes it easy to find the right engine for your needs and lifestyle. From a 2.7L EcoBoost engine to a new diesel engine to a powerful 5.0L V8, you have plenty to choose from when you go with a 2018 Ford F-150. Comfort is more important than people think. When you’re behind the wheel of a pickup for hours at a time, you’re going to want to be comfortable. 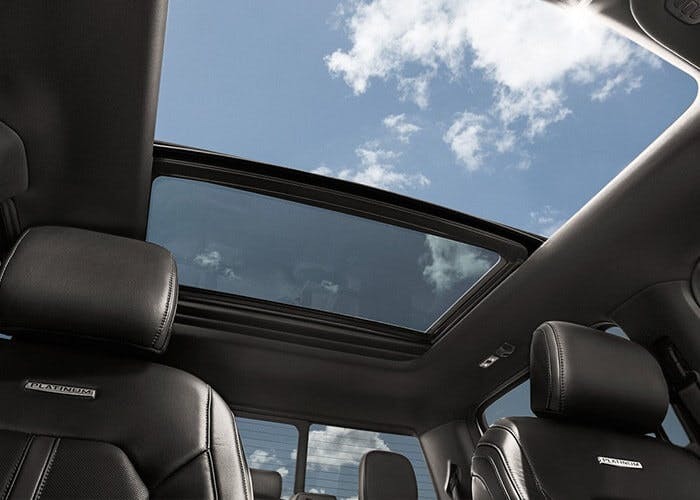 The F-150 provides comfortable seats and a spacious interior for you and your crew. 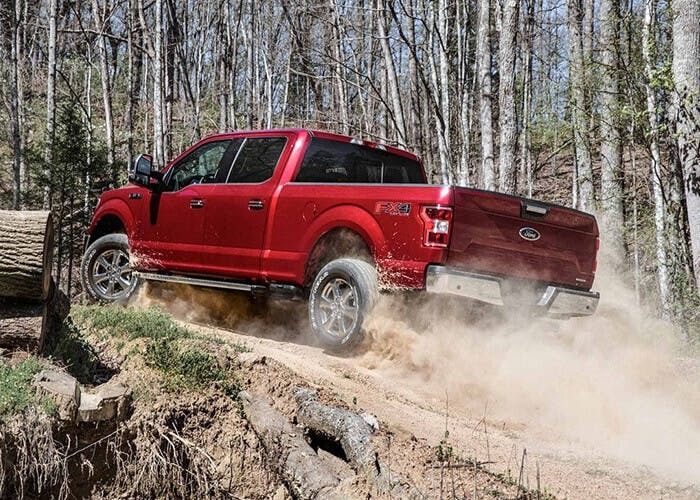 The F-150 received outstanding safety ratings from the IIHS and NHTSA. For 2018 the F-150 is offered with a range of advanced safety features, including blind-spot monitoring, lane keep assist, pre-collision assist with pedestrian detection, and a host of other features. When it comes to full-size pickup trucks, the 2018 Ford F-150 is the way to go.